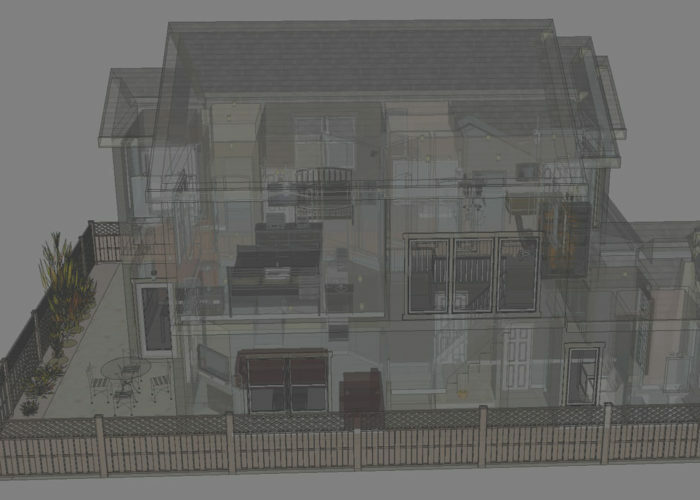 I will present a clear detailed understanding of your home’s potential problems, as well as, solutions to those problems. I help keep things in perspective with an unbiased view of the facts. I have 15 years of experience in the fire service as a career firefighter, paramedic, fire inspector and fire investigator. Safety is always my number one priority. A thorough inspection relies on the individual inspector’s effort. If you honor me by permitting me to inspect your new home, I guarantee that I will give you my very best effort. This I promise you. A thorough home inspection will often times pay for itself by uncovering potentially expensive repairs. Before you close, call on the pros! Whether your property is an apartment building, restaurant, strip mall, motel or office building, you want peace of mind for yourself and your investors. At Hook and Ladder Inspections, we dedicate 100% of our time and energy delivering first-class service to YOU. Our business philosophy is simple; it’s all about the client. We identify your needs, figure out the best way to service those needs, and then perform the best job we can to develop a long-term relationship. We put ourself in your shoes and treat you like we would a member of the family. Our goal is to earn your referral and repeat business. The greatest compliment we can receive is a referral from you to a friend or family member. I have used Ruben Rosas for inspections on two homes and both times I have been very satisfied with the detailed work he has done. Ruben’s inspections have good descriptions and photos that lead me directly to the answers I am seeking. He also covers the whole property, from roof top, attic and under the house. I want no other inspector than Ruben Rosas to inspect for me when I am considering whether to purchase a house. Get the best! Call Ruben. I had quite a few questions about a new build but didn’t know how to explain my concerns. I was referred by a friend to Ruben Rosas from Hook and Ladder Inspections; he was inspecting my home within 24 hours of our conversation. He took the time to, not only answer, but explain in detail what the purpose of his inspections are for. He provided a process for follow ups and checklists for future visits to make sure my family is taken care of. His knowledge in what to look for, what is usually hidden, state and city codes and quality of his work are truly worth every dollar. Anyone buying a new or used home should definitely consider Ruben from Hook and Ladder Inspections. 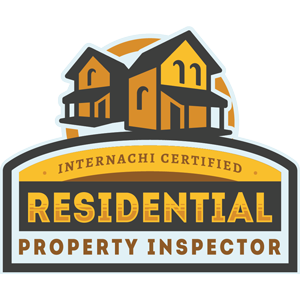 What does a Home Inspection look for? Buying a home is a wonderful experience. It marks one of the largest milestones in your life. Truly, your first home will be the place you build your life around. Pricing for Inspection Services varies based on the size and complexity of the home. 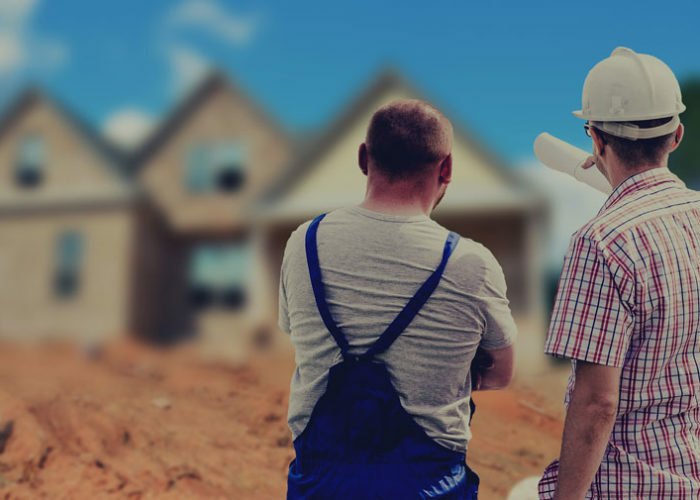 There are several factors in the pricing of a home inspection. Please feel free to contact us for a price quote today. 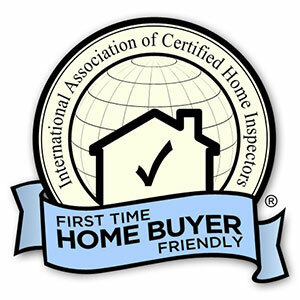 Hook and Ladder Home Inspections serves the greater San Antonio area. Owner Ruben Rosas, License # 9482, has been licensed by the Texas Real Estate Commission since 2007.